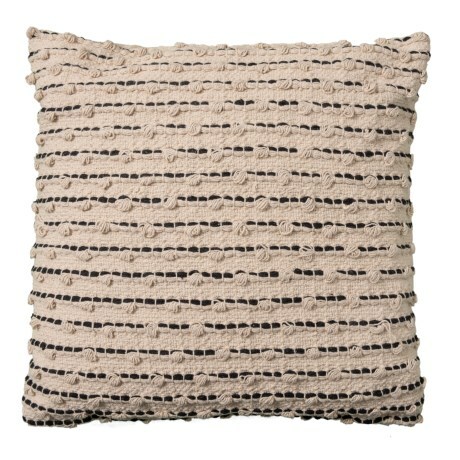 Canyon Natural Texture Throw Pillow - 20x20? CLOSEOUTS. Toss this Bungalow Loft Canyon natural texture throw pillow on your bed, couch or favorite chair for a soft, textured accent. The stylish cover features a textured-stripe design and plush synthetic fill. Available Colors: NATURAL.